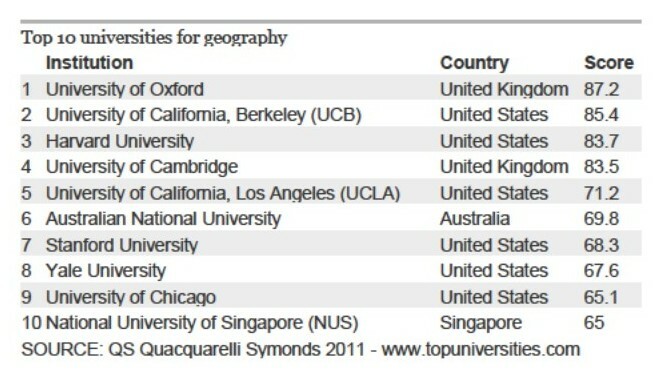 What university has the best geography department in the world? If you answered "Harvard," you are not alone. Consistently, Harvard ranks well when people are asked this question. Search up the Guardian's poll on University rankings, and Harvard's Geography Department ranks right up there just below Oxford's and Berkeley's and right above Cambridge's. But Harvard does not have a geography department. In fact, the field of geography is still reeling from Harvard's decision, decades ago, to disband its geography department, since it led to similar abandonments at Yale and elsewhere. To find classes in geography at Harvard today, you have to find courses that sneak into the curriculum masquerading as Earth Sciences, Environmental Studies, Anthropology, and the like. The success of Harvard's nonexistent geography department is the elite's curse. With enough social status, you are likely to be called the best - even at things you don't do! Elites through time have always had to worry about this curse. After all, it is hard to know how well you are really doing when everything you do is above scrutiny. Like the emperor in Andersen's often told tale, the elite may be parading naked. You are probably amused at a Stanford professor making fun of Harvard as elitist. Let me admit: I've benefited greatly from my own University's reputation, so much so that I too suffer from this curse. People routinely assume I know what I am talking about. But in the dark of the night I know I am often quoted not for the merit of my argument, but because of the logo on my letterhead. In this way, the elite's curse harms the very elites that it insulates. If we are not careful, we can come to believe the myth to the point where we are parading naked. Case in point: Five days ago here on the Stanford campus, the rapper Common spoke at an event that was "open to the public." But when it was time for questions from the audience, the Stanford staff reserved the scarce questioning time for Stanford students, effectively silencing those not from Stanford. When asked why, the staff person explained, "we find that Stanford students ask better questions than outsiders." So let me get this straight. 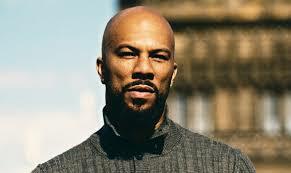 If, next week, Common decides to come to an event here at Stanford, he will not be allowed to ask any questions? Common would object if he knew what came down that night. The man who has spoken the poetry in "Respect for Life" would have wanted all to participate. Maybe he'd rap about it later. We failed; the elite's curse striking again. We open our campus to the public to increase the diversity and richness of the dialogue, and then silence anyone not in the club. 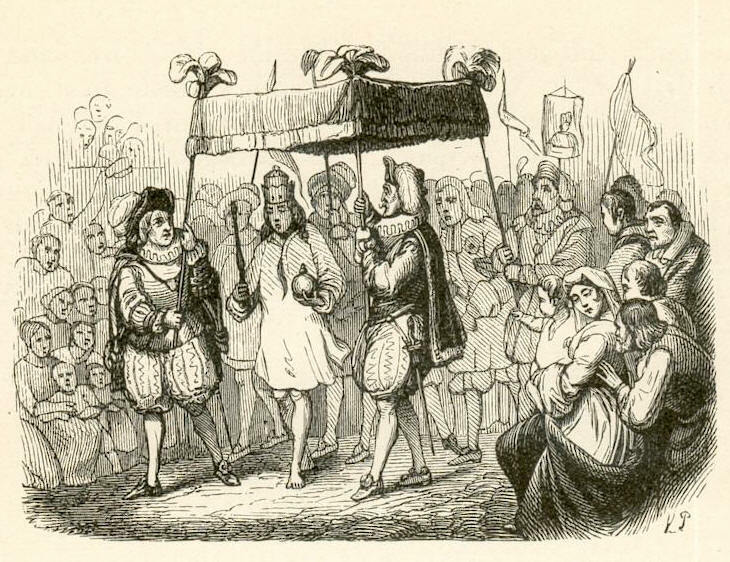 The lesson: Favor merit over privilege, and speak truth to the emperor. For more on merit vs. privilege, see my article on "The Senator's Son Problem."